Organising committee members; Jimmy O Loughlin, Tony Gleeson, Dermot Moloney, Ger Kennedy and Michael Leyden at the 50th anniversary reunion of St. Flannan's pupils who sat their Leaving Certificate in 1968. Photograph by John Kelly. THERE may have been a little more grey in the hair but when former pupils of St Flannan’s College, Ennis reunited last weekend, some for the first time in 50 years, it was like nothing had changed. Tony Gleeson, former pupil of the historic Ennis secondary school and one of the organising committee of the 50th reunion, said, “It was a bit of shock for some when they came in and looked at each other. Naturally emotions were high, as many of the students had not met in the intervening years and recognition and identification was challenging in a few instances”. On Friday, the 1968 Leaving Certificate class of St Flannan’s came together to mark the 50th anniversary of their time in the school. They started their education there in 1963, the same year that a notable figure started his teaching career at the school, Bishop Willie Walsh. Bishop Walsh was guest of honour at the function in the Temple Gate after mass. While some of the former students have stayed in their home county of Clare, many more travelled to the reunion from all over Ireland and even overseas. Tony explained that organising the reunion began two years ago, with the work gathering momentum in the last few months. Paddy Madden and Fr. Donal O Dwyer at the 50th anniversary reunion of St. Flannan’s pupils who sat their Leaving Certificate in 1968. Photograph by John Kelly. Among those who travelled from abroad to attend the gathering were Flan Cooper, who came from California, Dermot O’Neill, David Kenny and Noel Cleary from the UK and Thomas Earlie from Spain. 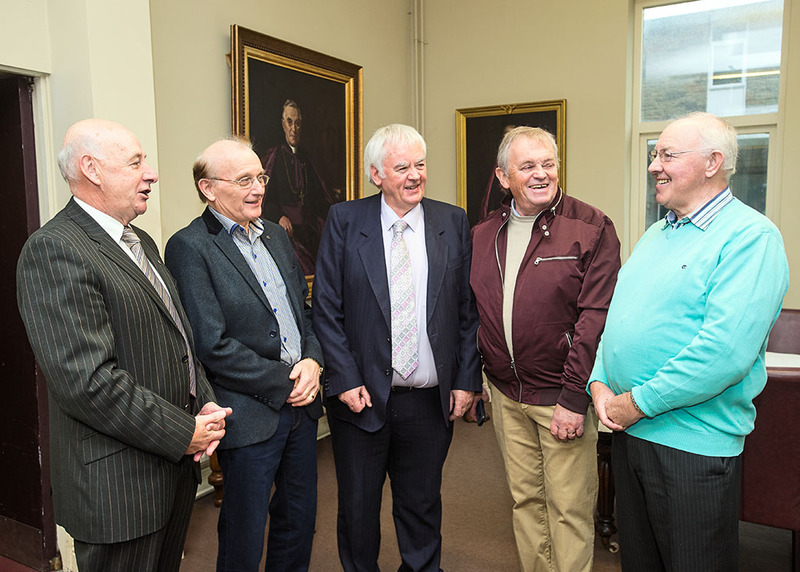 On the day of the reunion, they were received in the college by current president Fr Joe McMahon who, according to Tony, treated the group “royally”. Michael Leyden was MC for the event and after a warm welcome, he asked Fr Joe to take over with a tour of the college and a mass in the college chapel for deceased fellow students. While the school has grown immensely in the intervening years, Tony said some things haven’t changed a bit. Mass to remember the 11 deceased members of the class was celebrated by Fr Donal O’Dwyer and Fr Pat Murphy. The mass remembered John McInerney, Eugene McMahon, John Bourke, Tim Moloney, Declan Armstrong, Tony Callinan, Michael Casey, Patrick McMahon, Noel Garry, Patrick Power and Terence Tierney. 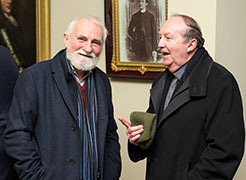 Back in the 1960s, two prefects of St Flannan’s, John Fahy from Tulla and Noel Cleary from Birr, were also sacristans. They were also at the reunion and in a nod to their previous roles, they took their usual places in the church. John said the reading and Noel read the names of those who have passed. Apologies and regrets from those who could not make it were also read out on the night. After mass, the group headed to the Temple Gate, where Bishop Willie Walsh was the guest of honour. Tony explained that Bishop Walsh commenced his teaching career in St Flannan’s the same day as the group started in 1963 and he was acknowledged as a “kind, caring and compassionate teacher” who loved to treat his students well. Of course, he also loved hurling and was involved with the teams from the outset. He received many accolades during the night and was complimented by all on his contribution to their education. Also on the night, Gerard Kennedy spoke on behalf of the former boarders, Tony Garry for the day boys, while Joe Power remembered the historical happenings of their five years together. 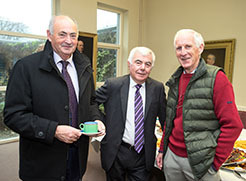 Tom Cunningham, Senan Corry and Jimmy Hennessy at the 50th anniversary reunion of St. Flannan’s pupils who sat their Leaving Certificate in 1968. Photograph by John Kelly. Every attendee gave a one-minute summary or an incident from their time in St Flannan’s. Many things were said but the main thing was that they were thankful to the college for their education and how it shaped their future careers and lives. 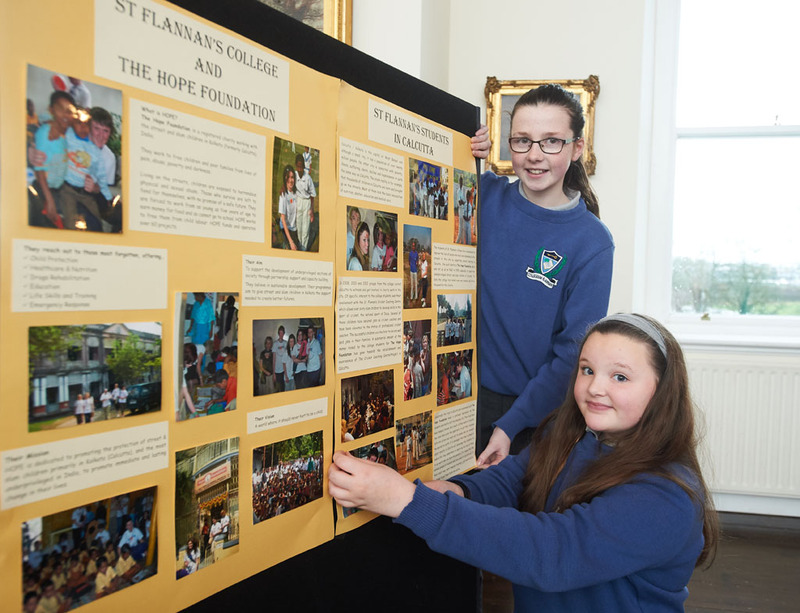 Appreciation was expressed to the organising committee for putting the event together, particularly for the work in bringing so many from abroad back to St Flannan’s. The committee was made up of Michael Leyden, Jimmy O’Loughlin, Gerard Kennedy, Dermot Moloney, Paddy Rynne and Tony Gleeson. According to Tony, many of those who attended have vowed to continue to keep in touch. 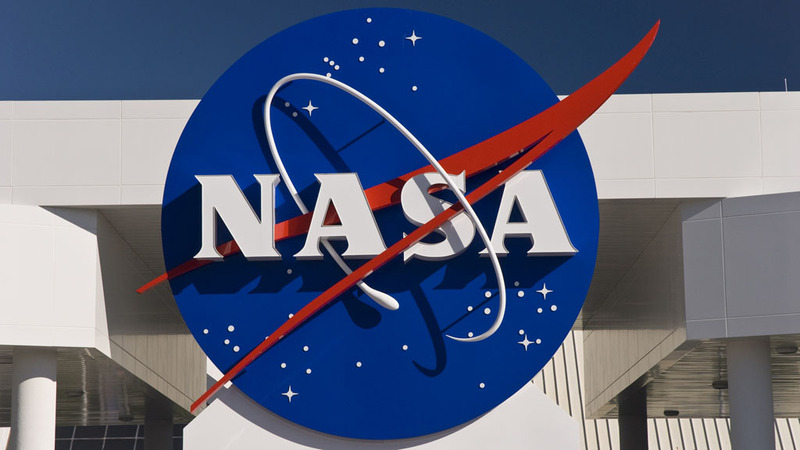 However, he laughed that there are no plans in place yet for their 100th anniversary reunion.